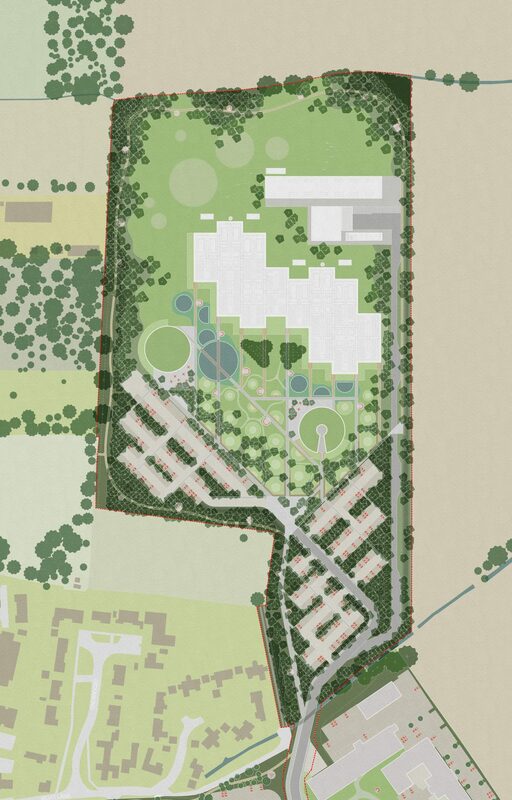 Spacehub have been working with Sheppard Robson on a new development for TTP in rural South Cambridgeshire. 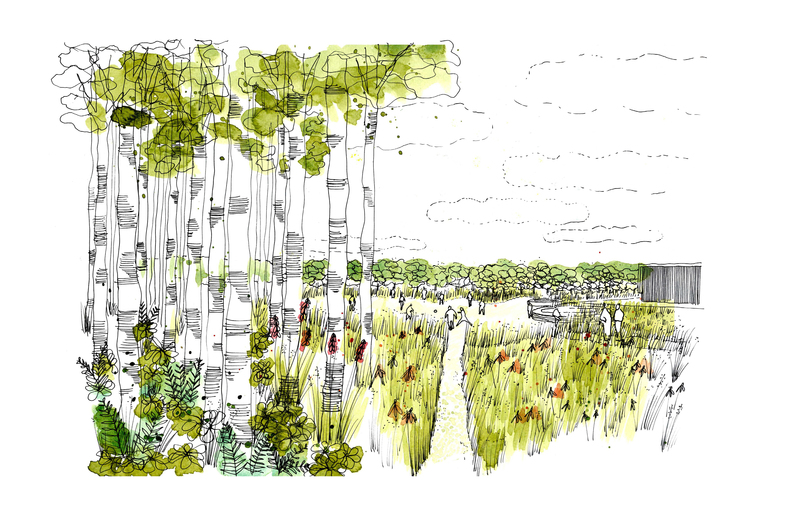 Set amongst a diverse and sympathetic landscape setting, state of the art labs and research facilities provide a new home for TTP, who currently occupy the adjacent Melbourn Science Park. 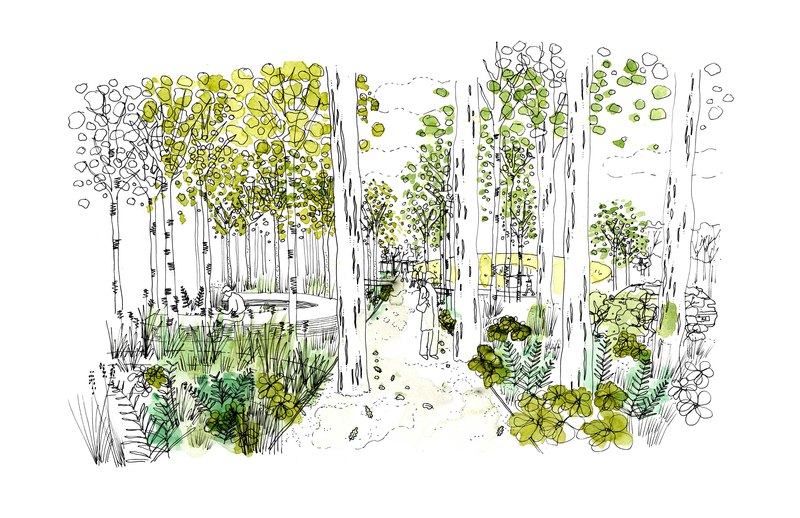 Our approach to Birchwood Fields takes its inspiration from the local landscape character, respecting the surrounding countryside and those who live within it. 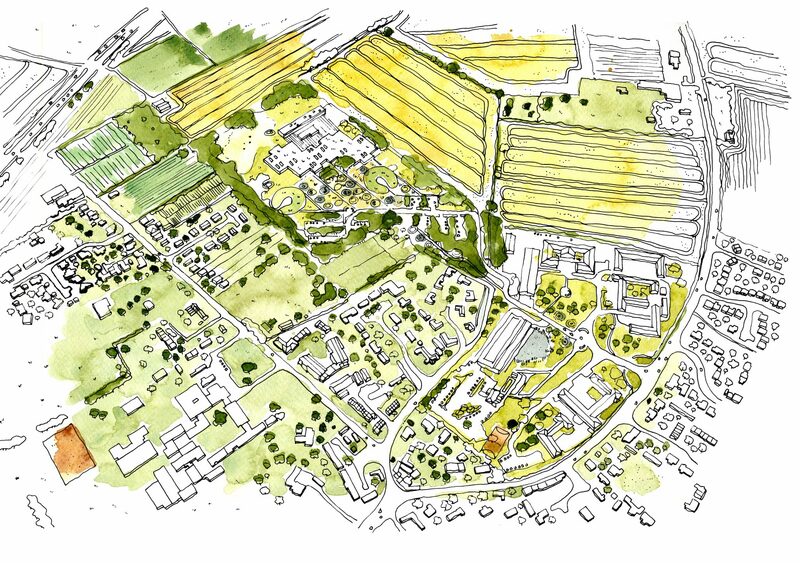 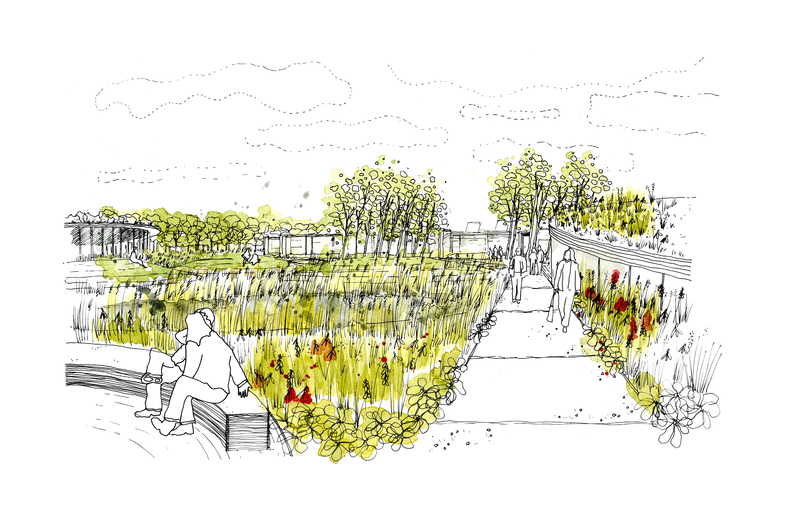 Three landscape typologies – woodland, wetland and meadow – defined by distinctive planting types have been identified as a result of studying the local landscape in the wider and immediate context, the impact on neighbours in Melbourn village, the physical demands of the environment and the need for a greater connection between the proposed site and current Melbourn Science Park.